Actually, I prefer red wine but when it comes to wine tasting, I love the variety. From unassuming little grapes, comes the nectar of the gods. 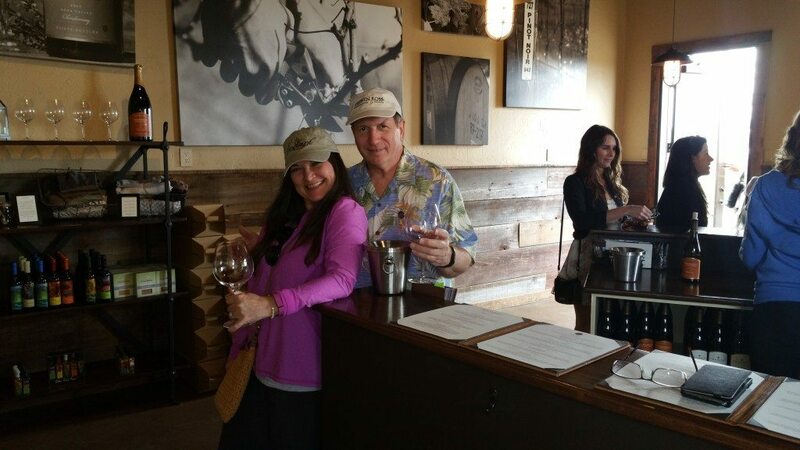 Since Sam and I have been married, we have been to several wine tastings. Our first was to the North Star Mall in San Antonio, Texas when we were dating. 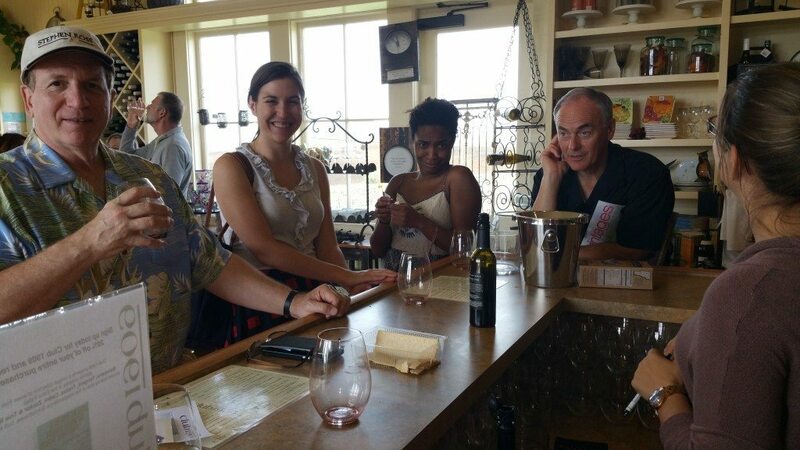 But by far, the most fun wine tastings are at the wineries where they are made. There is just something so frickin’ awesome about seeing the vineyards where the grapes grow and then going into the winery to see the process and barrels. 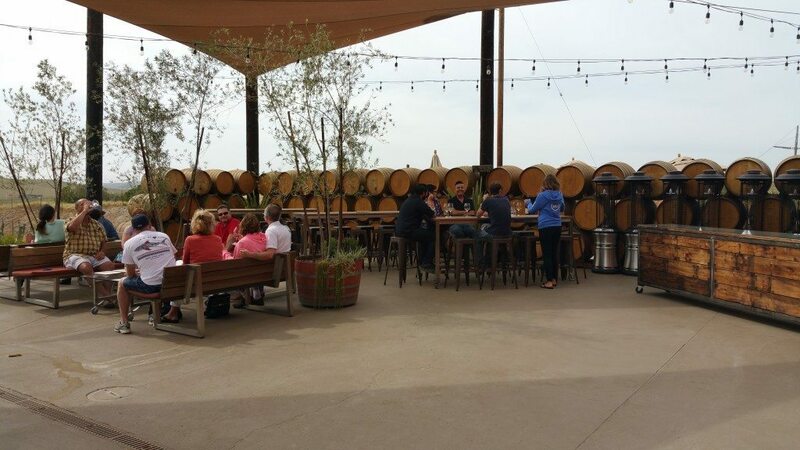 We have been to Sonoma, Napa, Russian River and the latest trip was to Edna Valley at San Luis Obispo in sunny California. 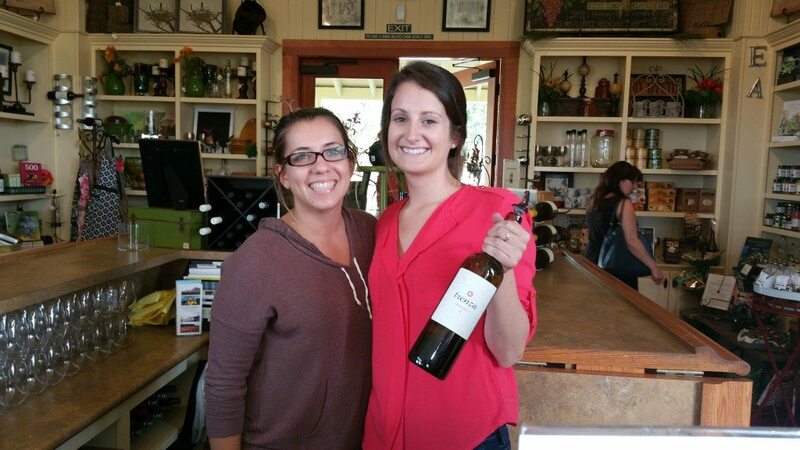 One huge difference for the wineries in Edna Valley was that they all, with the exception of Baileyana, charged us a tasting fee. 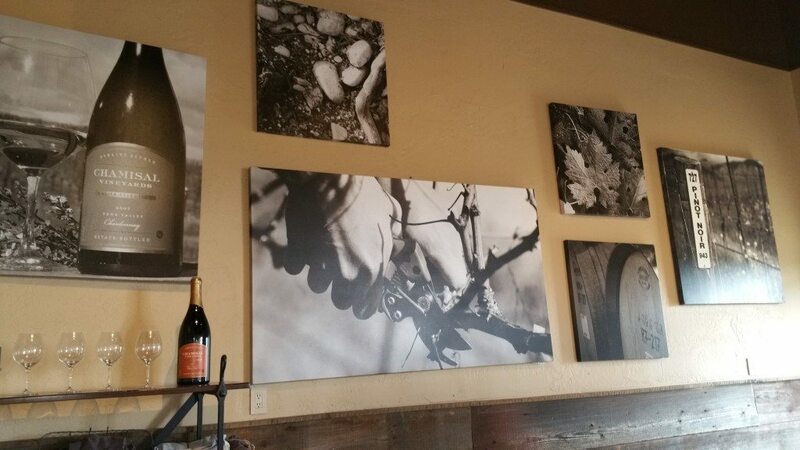 Our experience in the other areas, was that if you bought a bottle of wine the tasting fees were waived. I don’t know if this has changed all over California but it was a bit of a surprise to be charged to taste after buying a bottle. 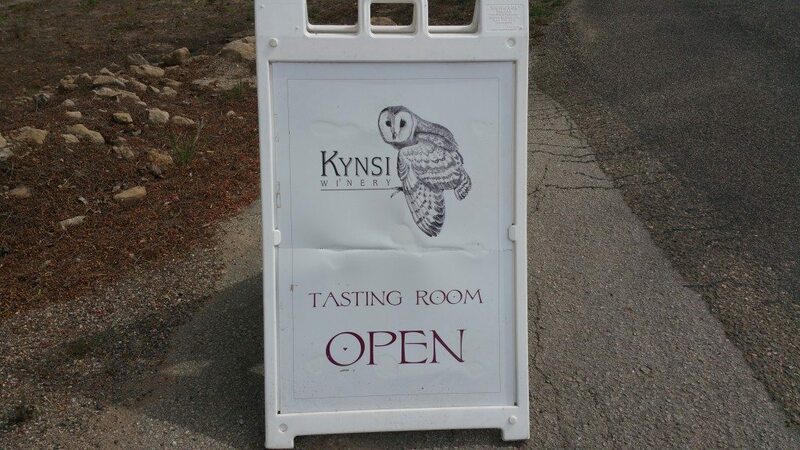 Be prepared to pay or ask up front if the tasting fee is waived with purchase. Always, always, always, take a tour. If you don’t want to take a tour, then definitely, take a driver. Drinking and driving are not cool. Ever. Oh yeah, and illegal. 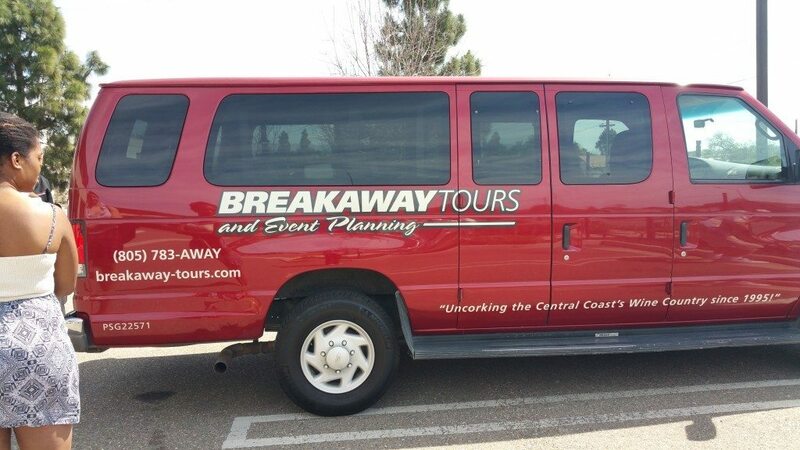 We decided on Breakaway Tours which was recommended by our hotel. We signed up for a group tour and went with two lovely recent college grads from Boston. We have signed up for a group tour in the past and were the only ones on the trip. So sometimes, depending on how busy the season is, you very well may get a personal tour for a group price. But we like people, so we are OK either way. 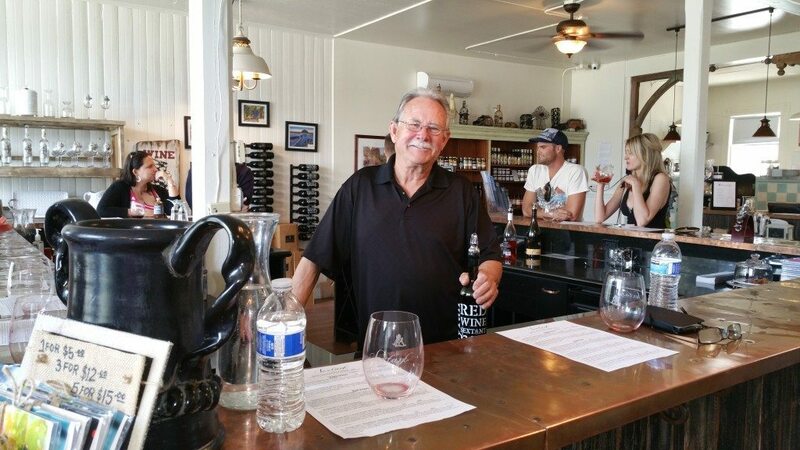 If you have never been on a wine tasting tour before, ask for a driver that will teach you about wine. Our driver was pleasant but did not offer information and we really didn’t need any. 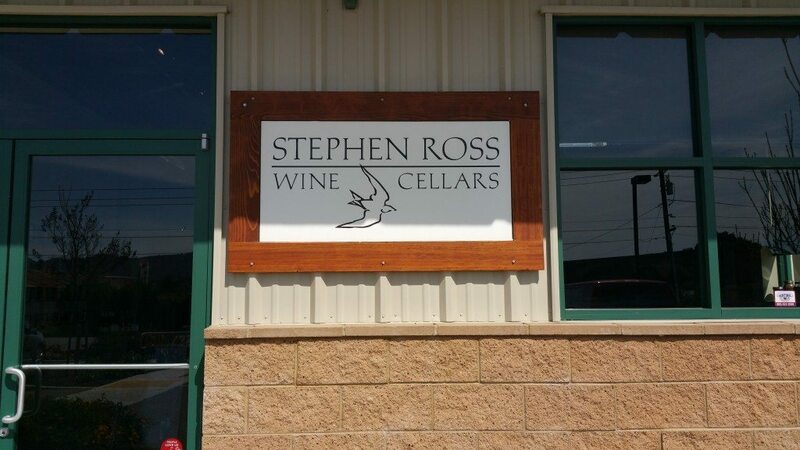 Our first stop was at the Stephen Ross Wine Cellars. No vineyards in the area so it was weird. We drove through neighborhoods in San Luis Obispo to get there. There were huge barrels in the back, so if you happen to visit, go to the bathroom so you can get a glimpse of the actual cellar. 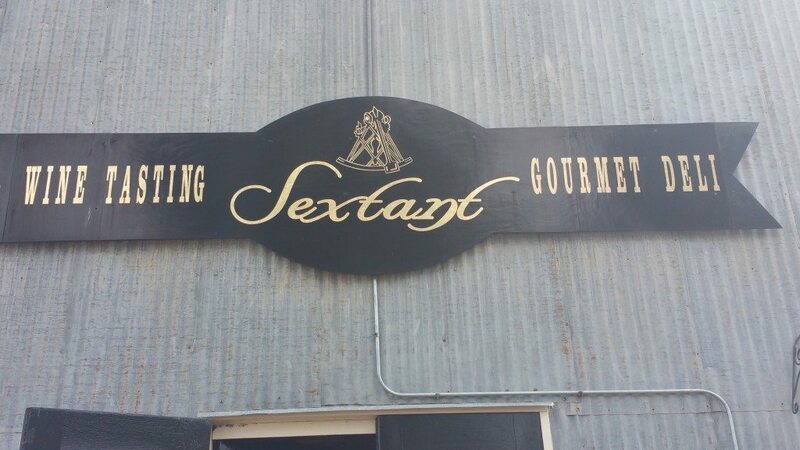 Sextant is a great place for wine tasting with a nautical theme. The best part about the tasting fee here is that it includes a wine glass. Yes, I broke mine after I got home so I use Sam’s sometimes to reminisce. Awesome wine pourer. I think his name was Ron. Or Rob. Oh crap. I can’t remember. I do remember that he was fun and we had a great time here. 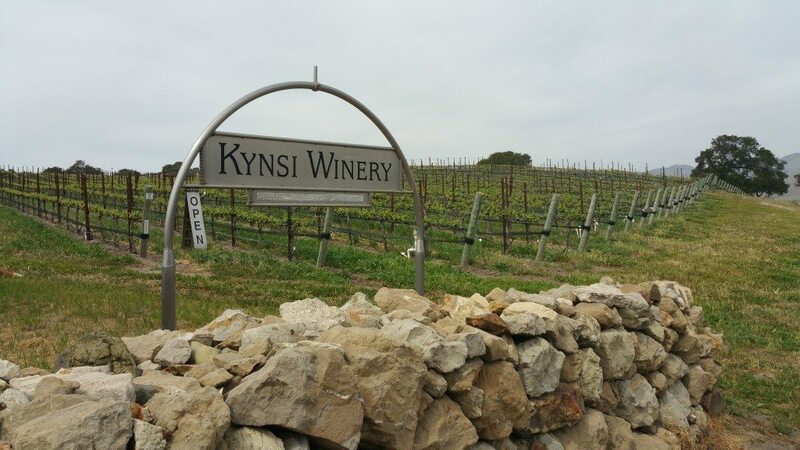 Kynsi Winery was nestled in vineyards all around. It was small but the wine was good and the company great. 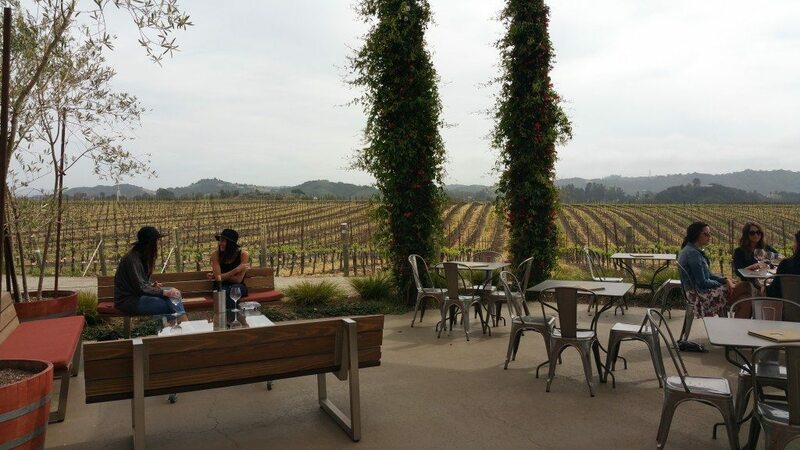 The Chamisal Vineyards was a beautiful tasting room and outdoor patio. So inviting and charming. Just look at their outside area. Don’t you want to grab a friend and a glass and get out there? A look up close at the vineyards outside of Chamisal. 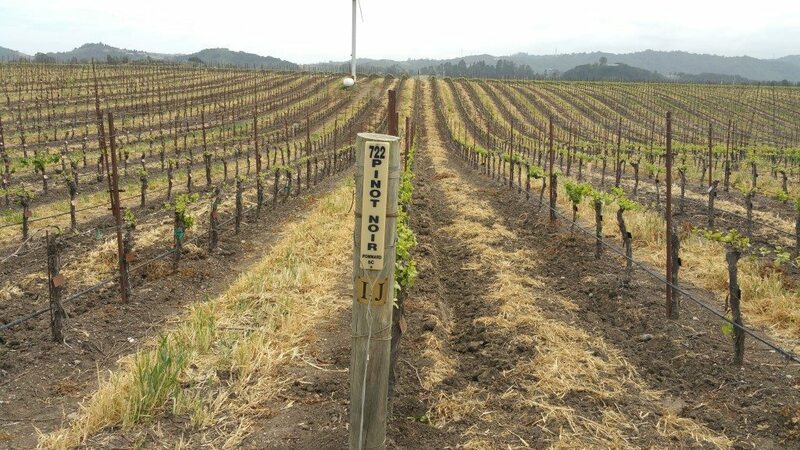 Do you see your Pinot grapes growing? One of our last stops was Baileyana owned by the Niven Family Wine Estates. Yes, the ladies that work there are that friendly! And they didn’t charge us a tasting fee so this was our favorite place! Here is a shot of our tour gang as we wind up a full day of tasting wine made right there in the area. Our tour driver is the sober looking one on the right hand side. This is me believing that you will never guess how many wines I have tasted today! Don’t I look tipsy happy??? So, here’s to you and your wine tasting adventures! Thanks for joining us. Click here to go to our wine tasting hobby page to learn how to taste wine properly and get started on your own adventure. 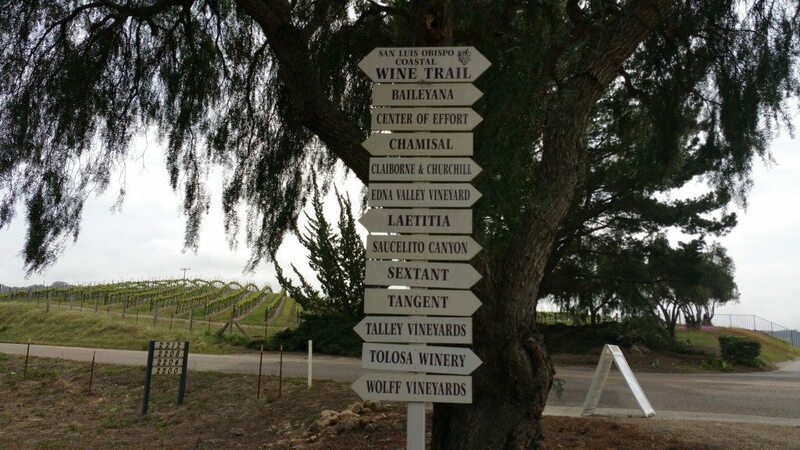 Where Do You Go Wine Tasting? You can educate yourself by working through our wine tasting hobby page and then have fun with your friends by hosting a wine tasting in your home. If you want to try something in your area, try searching online for wine tasting. If you don’t have access, it’s time to research wine tasting areas in your state and then branch out into other states. We started in California because they were well established but we have since found out that there are many wineries in Texas. Right here in our own back yard! I also found another list of Texas Wineries. What about you? 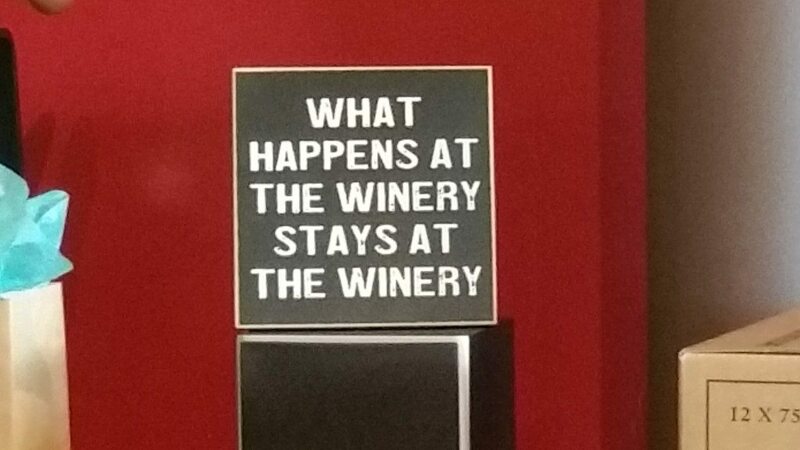 Have you been wine tasting? 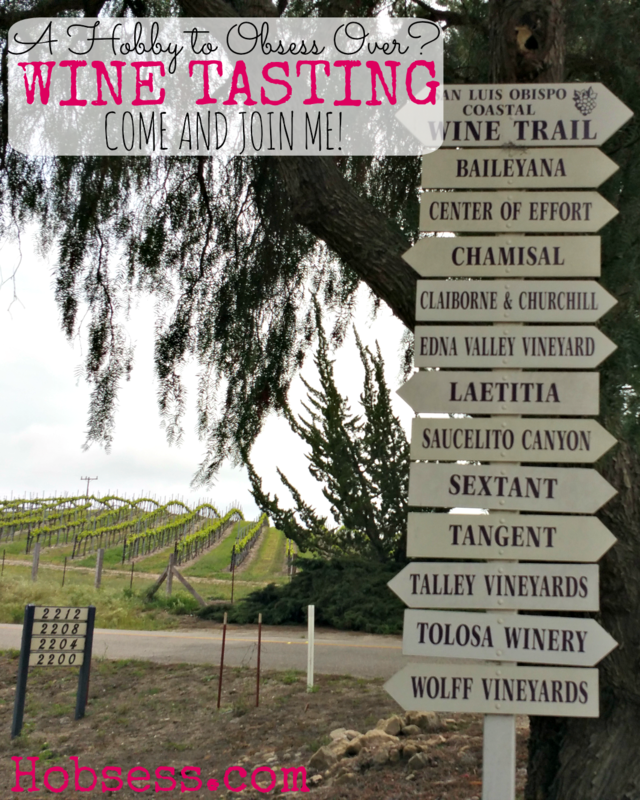 Is it time for you to start wine tasting as a hobby? I can see why it’d be fun to see the process and barrels involved in making wine. Plus, you can try lots of wines at a tasting. I’ve been thinking about getting into wine, but my pallet isn’t very nuanced; I might have try a tasting myself.